Pigeon Point Lighthouse in Pescadero, CA. Days of wind and rain finally gave way to a beautiful sunset on the pacific coast. 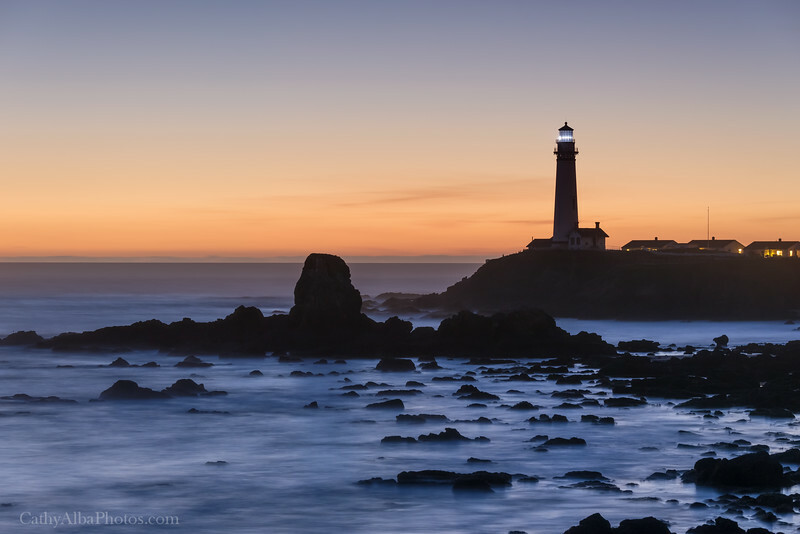 This lighthouse is perched on the cliffs in central California, 50 miles south of San Francisco.